Your florist for all of life's events. We are not a traditional flower shop. We want to give you the best quality, selection and value. Call it just FLOWERS! The concept was and still is very simple. 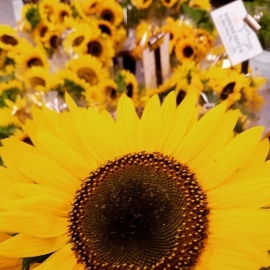 We make beautiful, fresh floral bouquets from the best local and seasonal flowers available. What's a bouquet? Any group of flowers that's not in a vase or a container. Our bouquets can be a dozen roses, a bunch of gladiolus or a mixture of any flowers. 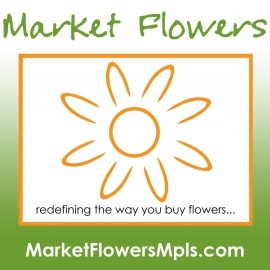 Over the years, we realized that people wanted to buy our flowers in bulk at near wholesale prices. They were interested in making their wedding or other special event arrangements themselves. The high demand gave birth to the concept of our DIY flower experience. But most of all, we want our customers to have FUN when buying our flowers! Come and see for yourself why our customers give us rave reviews, and why they come back time and time again.